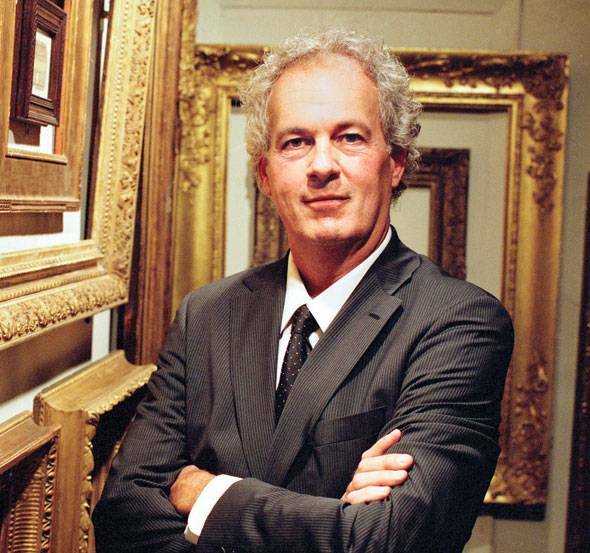 As the owner of Eli Wilner & Co., this “Frame Sommelier” is one of the world most skilled framer. He is recognized as the foremost American authority of period framing, specializing in the 17th through 20th centuries. He has hand-crafted masterpieces for some of the most prestigious art institutions in the world including the Metropolitan Museum of Art, The Smithsonian, Christie’s and Sotheby’s Auction House and even The White House. His work also includes a hand-carved and gilded recreation of the lost frame for original work, Washington Crossing the Delaware by Emmanuel Leutze. It will be the focal point of the renovated American Wing at The Met, expect to open in 2012. With his unrivaled framing talent, Eli Wilner proves that often the frame is just as important, if not more so, than the painting itself. Check out Eli Wilner’s favorite haute spots in New York at Haute Secrets.